If you could take a picture of the whole world every day, what could you see? It’s a simple question, with a fantastical, almost childlike premise. Now, a remarkable startup, Planet Labs, is working to answer it. 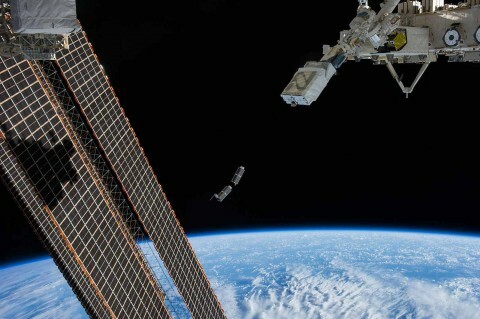 The first ‘flock’ of Planet Labs satellites being released into orbit at the ISS. Up till now, getting your hands on up-to-date, high resolution imagery of any particular location from space has been a time consuming and expensive proposition, one largely reserved for big military, governmental and commercial customers. The focus was at the very high-end of spatial resolution (sub meter per pixel). In a classic example of Schumpeterian disruptive innovation, however, Planet Labs will now provide slightly lower-resolution, but much more frequent and accessible imagery to a much larger pool of constituencies and customers. 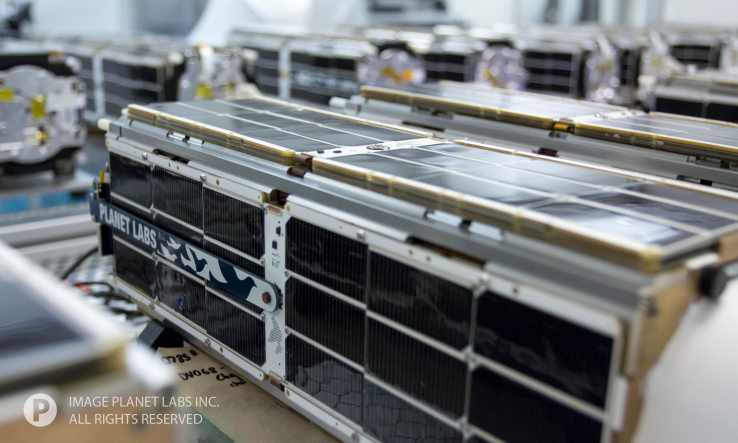 In that wider set of hands, Planet Labs’ data will enhance consumer Internet mapping services, enrich supply-chain monitoring and improve precision agriculture. It will also transform the way we approach global challenges like climate monitoring, environmental compliance, public health, and disaster recovery, to name just a few. This isn’t just about having another tool for addressing our grand challenges, however. It’s also about changing us. Making the whole planet accessible will help us see and understand how our planet works, how others live upon it, and how we’re all connected – which is the first step toward greater stewardship, empathy and engagement. Some of the first “Doves” being prepped for orbit. Planet Labs is not only bringing a new product, but a new ethos to space. I’m thrilled to be advising the company and working with them closely in the months to come. Image Source: Detail, Image from Dove 2, 4-26-13, Planet Labs, Inc.